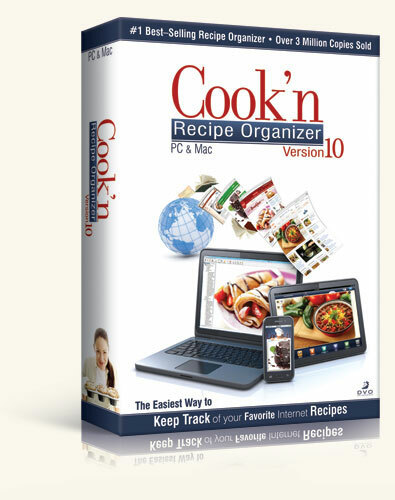 Whether preparing a home-cooked meal for loved ones, printing a family cookbook, making a menu to simplify meal preparations, analyzing nutrition to help you eat healthier, or syncing a shopping list to your mobile device to save time and money at the grocery store, Cook'n puts your favorite recipes at your fingertips to help you creat the things that make mealtime enjoyable. 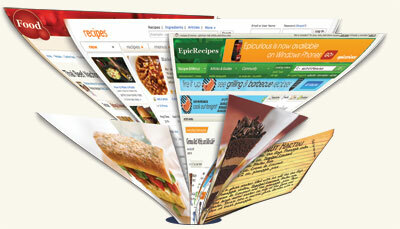 Use Cook'n's proprietary seach engine to find the best recipes on the Internet. 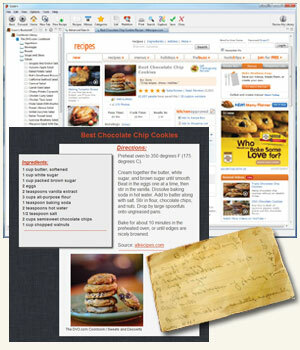 Do an ordinary keyword search or tell Cook'n what ingredients you have on hand and Cook'n will search the web for recipes that match. 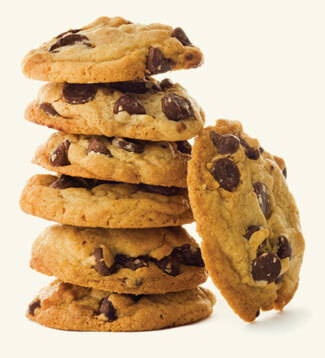 Narrow search results and sort them to help you find the perfect dish! 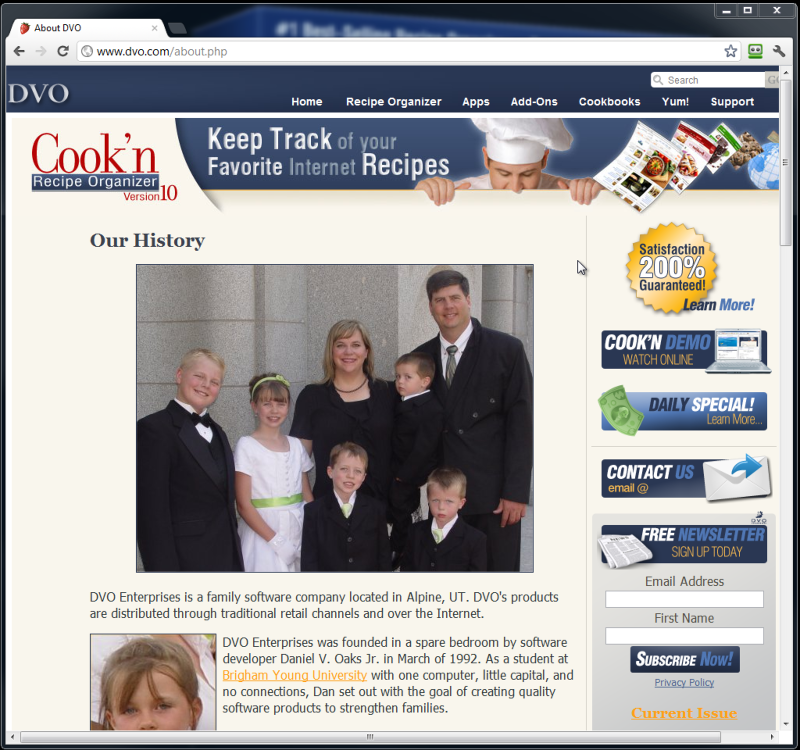 When you find a great recipe on the internet simply click Capture and Cook'n will instantly impor the recipe into your Cook'n Library. 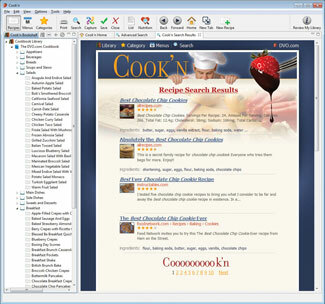 Cook'n lets you customize your recipes with colorful Themes so they look just the way you like!